Sure, the Science Museum Lates have got space stuff AND a silent disco, and the Greenwich Meridian Line makes a good photo, but London’s scientific landmarks get a whole lot more awesome when you look a little closer. How many of these scientific treasures have you seen? Among the gems hidden in the British Library Treasures Gallery is a scrawled letter from Isaac Newton to his friend Samuel Pepys. The letter is a telling sign of Newton’s state of mind at the time he wrote the letter; he rants that he no longer trusts his friends and threatens to cut himself off from them. 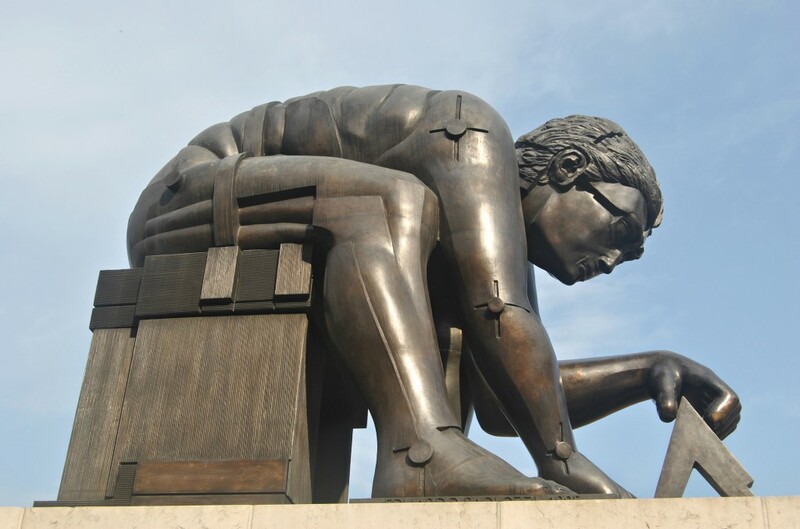 A more sombre memorial to Newton in sits outside the library: this statue of the man himself was designed by the same person as the Tottenham Court murals and inspired by William Blake. Explore Michael Faraday’s legacy in the actual lab where he worked. The lack of light in the basement of the Royal Institution made it a perfect location for experiments using light and in the 1820s Faraday quietly took over the room for his pioneering research. The majority of the equipment in the lab was used by Faraday himself in his experiments, including the electromagnet above, which was used in an experiment to show that light and glass are affected by magnetism. 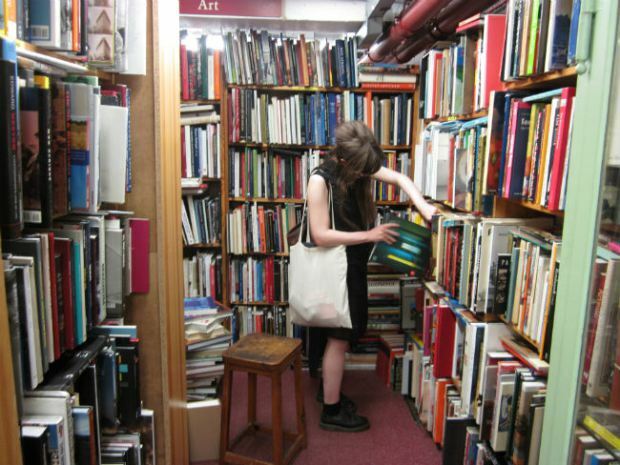 An independent, secondhand bookshop with shelves upon shelves of biology, technology, physics, astronomy, psychology and chemistry titles. We dare you to leave without buying something. 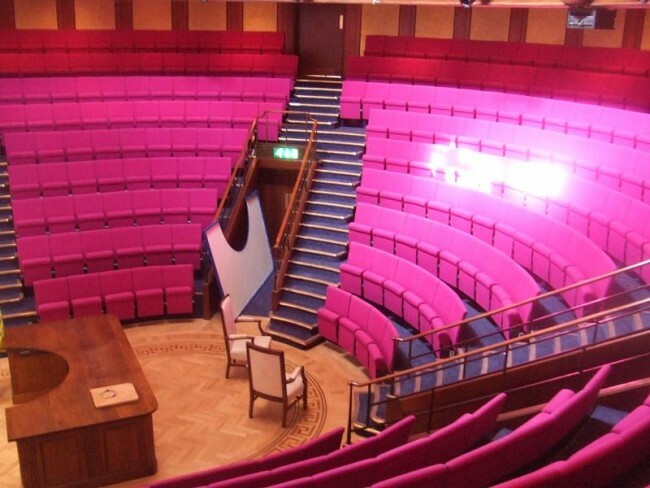 The Faraday Christmas lecture isn’t the only must-see at the Royal Institution: they hold fascinating lectures all year round. Recent events have involved talks about spacesuits, including a go in a real-life spacesuit for the best costume. When Alexander Fleming was studying inflenza in a lab in St Mary’s Hospital in September 1928, he had no idea that he would accidentally stumble upon pencillin: a discovery that would earn him a Nobel Prize and one of the greatest legacies of 20th century medicine. Fleming’s lab has since been restored to its 1928 condition and turned into a small museum telling the story of how a happy accident in a petri dish lead to the development of one of the most widely-used drugs of our time. Based in St Bartholomews Hospital and housing over 5,000 medical specimens, Barts Pathology Museum has been called one the weirdest medical museums in the world. They compare their taxidermy classes to ‘knit and natter’ meetings and their exhibits include many human specimens like feet, jaws and a hernia. One of their most gruesome specimens is the skull of John Bellingham, who was hanged and ‘anatomised’ (passed to the hospital for dissection and experiments) after assassinating Spencer Perceval, the British Prime Minister. Buried way up in the roof of the Science Museum sits something of a medical treasure-trove, the result of American pharmacists Henry Wellcome and Silas Burroughs’ collecting as they travelled the world in the 19th century. In 1976 the Wellcome Trust sent the 114,000 items to the Science Museum on permanent loan and most of them are now on display, available to see for free just like the rest of the museum. The National Maritime Museum in Greenwich houses the maps of the moon, the likes of which Nasa used to select landing sites for the 1960s Apollo missions. The maps in the NMM were created by engineer and amateur astronomer Hugh Percival Wilkins in 1952 and are both beautiful and accurate in equal measure. 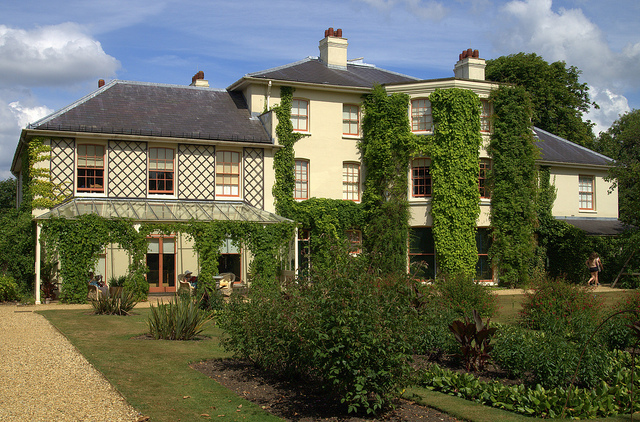 Deep in the Kent countryside is one of the most beautiful and scientifically significant buildings in Greater London. Down House was the home of Charles Darwin from 1842 until his death in 1882; it was here that he developed his revolutionary theory of evolution by natural selection, using experiments conducted in these very gardens (used as an ‘open-air laboratory’), and wrote ‘On the Origin of Species’. Visit the house today and you’ll find it restored to how it would have been in Darwin’s time, with his original furniture and belongings on display. Notable items in the collection include a slide on the stairs, Darwin’s own journals and letters and even the instruments he used in his experiments. You got it! 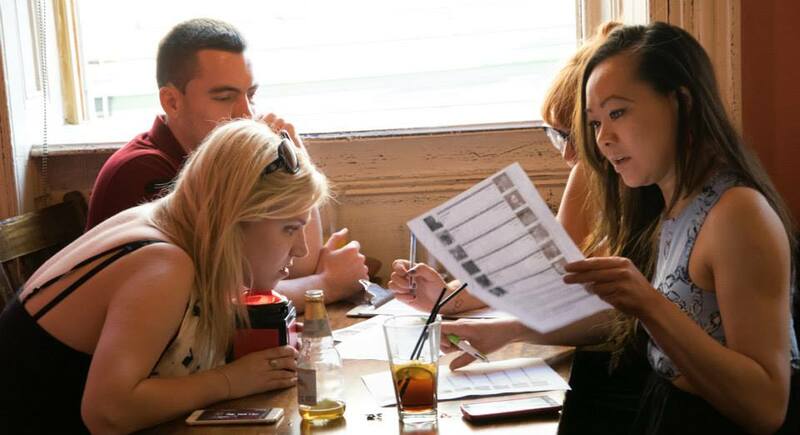 Have a look at our 10 places in London that every geek should know about, our book lover’s London guide, and our list of London’s geekiest pubs and bars.